Hello and happy Wednesday. I hope your week has been wonderful. 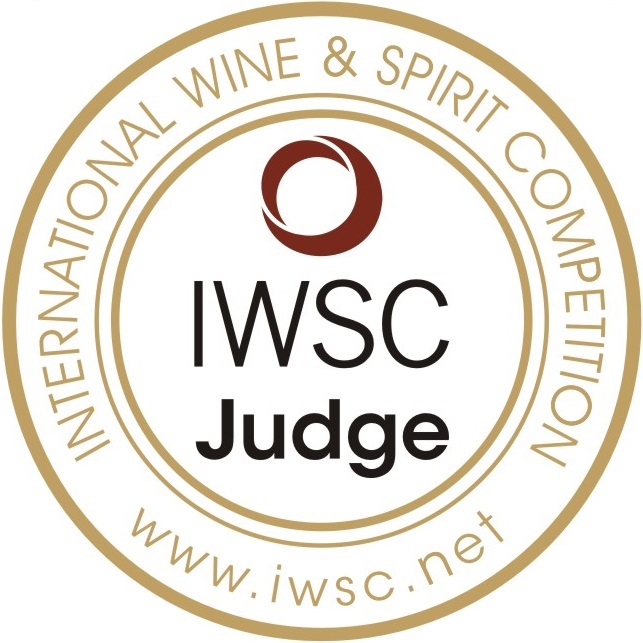 I have decided to post my new reviews on Wednesday – wine Wednesday – as there is no better day of the week to indulge in a lovely glass of wine and anticipate what the weekend will bring! As the weather has really turned grey on us here in Van City, I have tended to lean towards the black grape variety as there is something about a full bodied glass of red wine to snuggle up with. 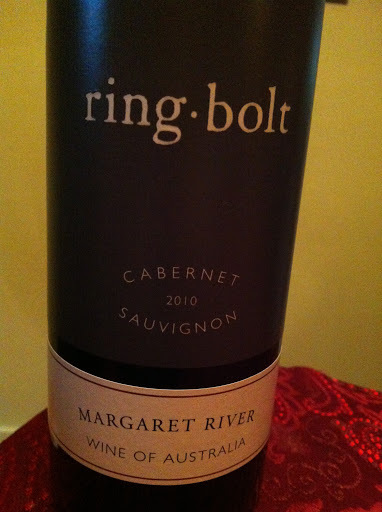 My review this week is on ring.bolt’s Cabernet Sauvignon. ring.bolt is a winery from Margaret River, Australia, which has been described as having conditions very similar to Bordeaux, France in dry vintage years. I have learnt quite a bit on the Margaret River region and its grape growing bragging rights! The climate is amazing and perfectly suited for both black and white grapes which does not always happen, specifically in Australia. Margaret River has over 500,000 visitors a year just coming to check out the wineries and countryside. Yes, it is now on my list of places to see! The wine is a deep ruby colour and with pronounced aromas of plums, violet, chocolate and vanilla. This Cabernet Sauvignon is dry with medium + acidity and medium tannins. It is a full bodied wine with flavours that mirror the nose – plum, violet, chocolate but I also taste a bit of pepper and black cherry. This wine has a nice long finish but I felt that it needed to open up for about 45 minutes before it mellowed. This wine would pair beautifully with a lamb or beef dish. Priced at $19.99 in the B.C. liquor stores – it is a great deal and, again, tastes like a more expensive wine. Wines from the Margaret River region of Australia are popular for a reason – they make excellent wine! This winery is so dedicated to the Cabernet Sauvignon grape that it only produces this one variety of wine, which is another unique aspect to this little number and is why it definitely falls into my “Hell Yes” category! Thank you for reading. For the month of December, I am going to review some champagnes and sparkling wines for the upcoming holiday season. If there is anything you would like me to review – please do leave me a comment!